With extraordinary drive away prices on the distinctively compact Range Rover Evoque, there’s never been a better time to experience the revolutionary design and unrivalled capability of Land Rover. Call or visit Brisbane City Land Rover today to find out more. *Drive away price includes balance of registration and CTP. Price based on a MY19 Range Rover Evoque TD4 110kW SE 5-Door AWD with Heated Seats, Fixed Panoramic Roof & SE Tech Pack. Chasis Number 14654255. #Offer applies to new and demonstrator Range Rover Evoque vehicles (excludes Range Rover Evoque Convertible) sold and delivered between 1/3/19 and 30/4/19, while stocks last. 5 year warranty includes factory 3 year warranty plus 2 additional years. Land Rover reserves the right to extend any offer. 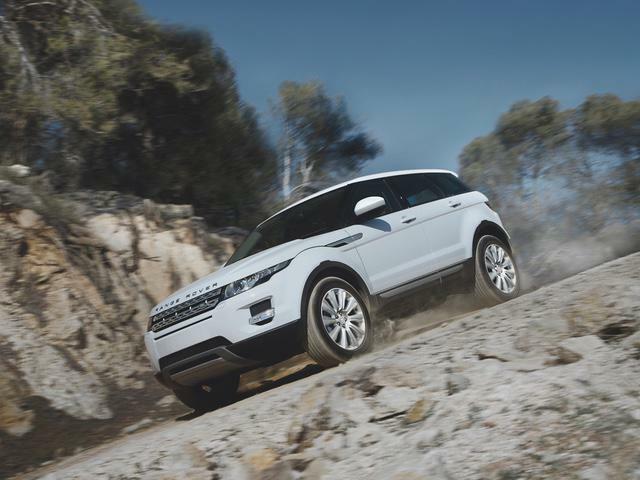 ^Consult Brisbane City Land Rover for terms and conditions of 5 year Service Plans. Image for illustrative purposes only. 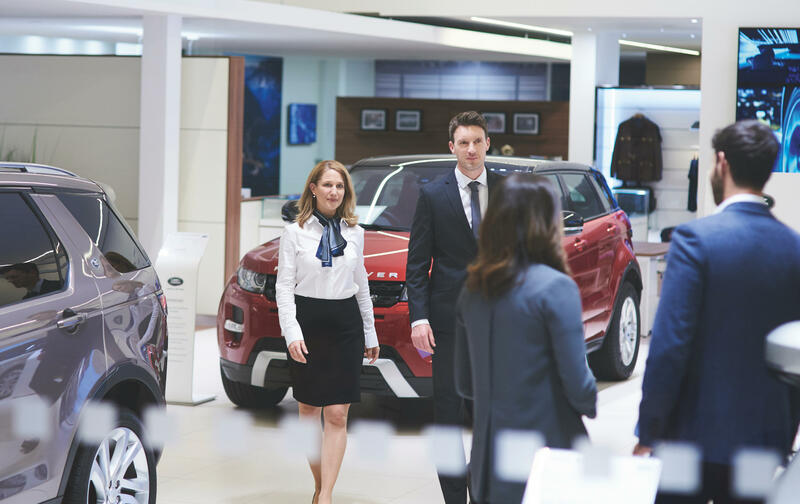 At Brisbane City Land Rover we pride ourselves on being easy to do business with, delivering you a personalised service from the moment you contact our team. 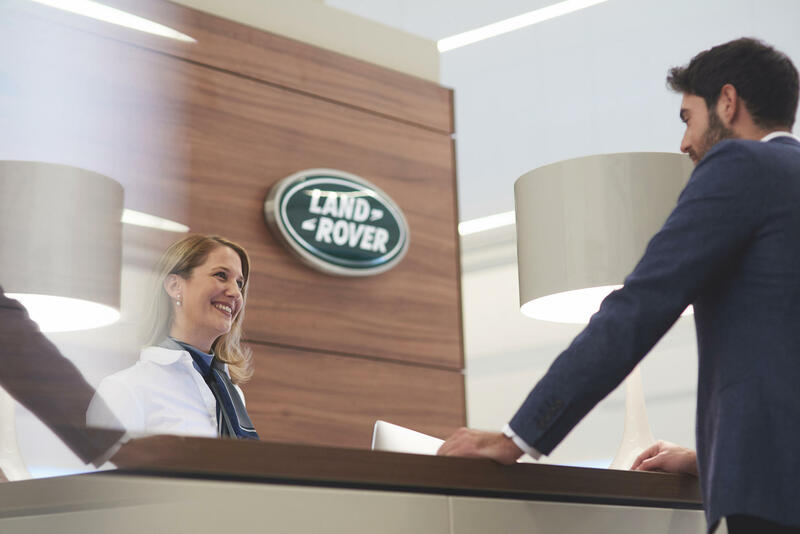 Whether you are considering a new or pre-owned Land Rover, or looking for a service on your current one, our friendly staff are here to help.